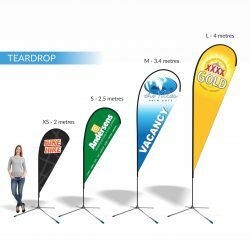 Every type of print, sign and design for your business. 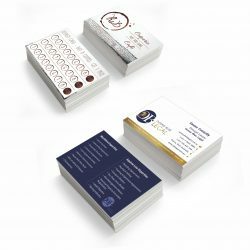 From a simple business stationery order to a high end corporate presentation package, our printers have got you covered in Mareeba. Whatever your needs, be they large or small, Expressway Signs is committed to finding a tailored solution for you. 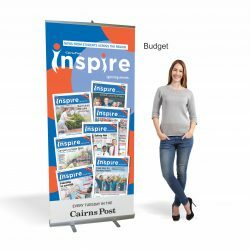 With more than 49 years of experience, we are able to provide Mareeba and the Greater Atherton Tablelands area businesses with quality signs, printing and banners that best suit the message they wish to convey. From the smallest of jobs to the largest, our expertise ensures we provide you with the best quality of service. Promote your business with quality custom printing and signs! Expressway Signs operates out of Cairns, and delivers a comprehensive service to businesses throughout Mareeba. From the designing and planning stages, to attaining council approval, installation and providing ongoing maintenance, everything we do puts you as the valued client first. Our professional signwriters and printers are passionate about providing a service that will improve your business! Contact Expressway Signs by calling us today on 07 4035 4113 or contact us via email here and we’ll get back to you right away, and see how our signwriters and printers in Cairns can help you with your quality banners and signs.